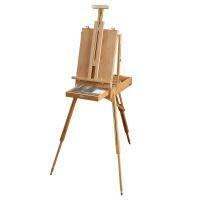 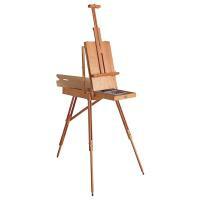 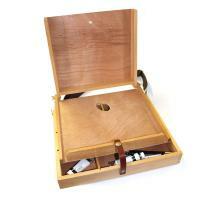 Also known as travel easels or plein air easls. 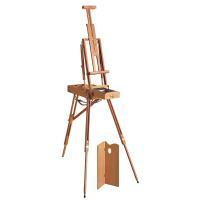 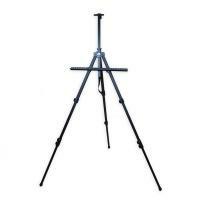 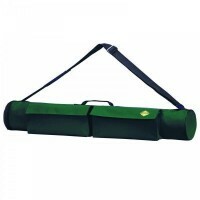 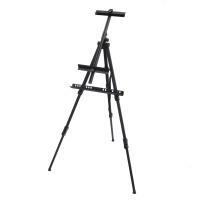 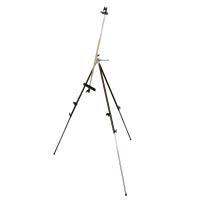 Portable easels are designed to be carried about and used outdoors. 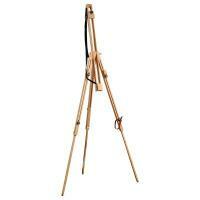 They should be compact and light weight and are usually made from wood or aluminium. 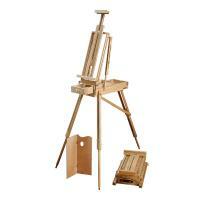 Some box easels can also store your art materials in them.